The Lily is a place for the curious minded. And these are the women who built it. 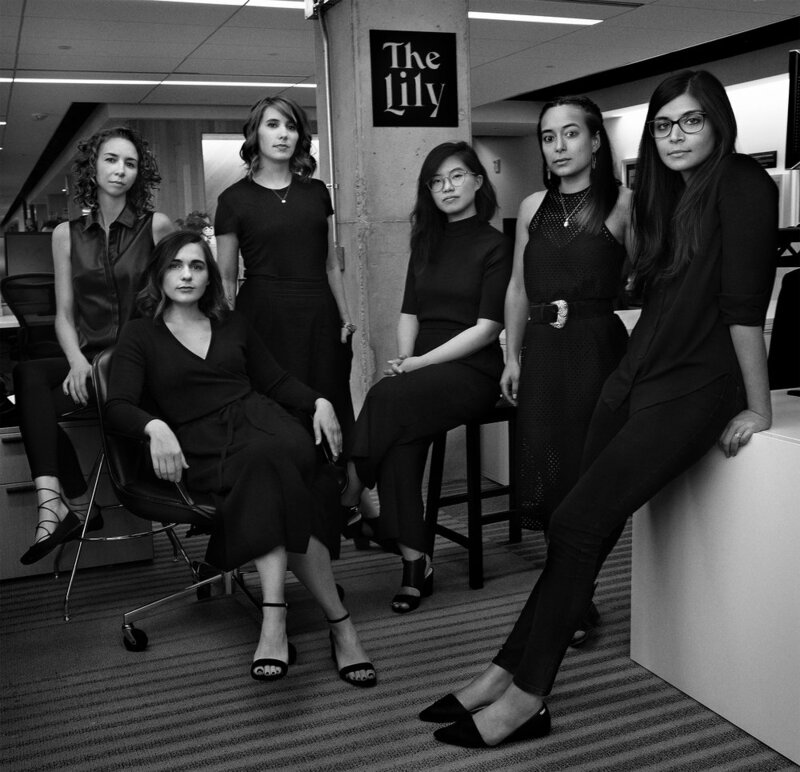 Learn more about Team Lily. Staff photo by Jesse Dittmar. Makeup by Amanda Soto.